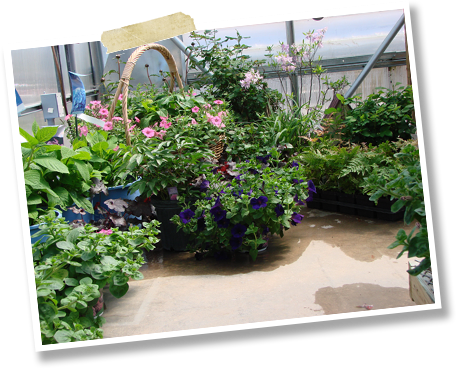 Each spring, we offer 8 greenhouses full of spectacular perennials and annuals, along with displays to help inspire you along the way! Our team members can assist you and we regularly place custom orders for your garden palette. visit us early in the season while selection in plentiful. We will even 'hold' your purchases until our northland weather warms up!